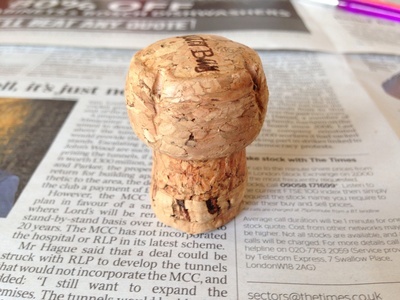 Create a cute fairy toadstool out of an old champagne cork to put in a fairy garden. 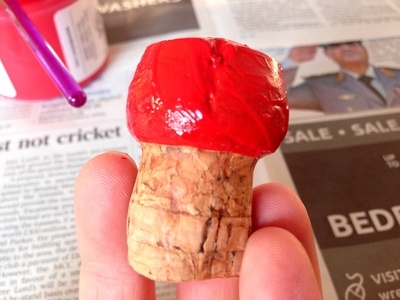 Paint the top of the champagne cork with red paint. 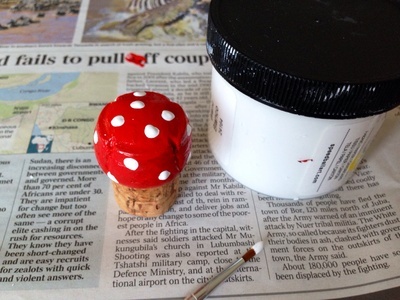 When dry, add white spots of paint on top. 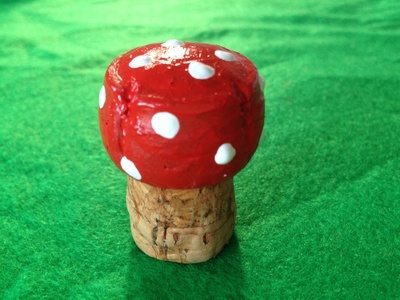 Your fairy toadstool is now ready for the fairy garden. Why not make a fairy ladder to go with it? 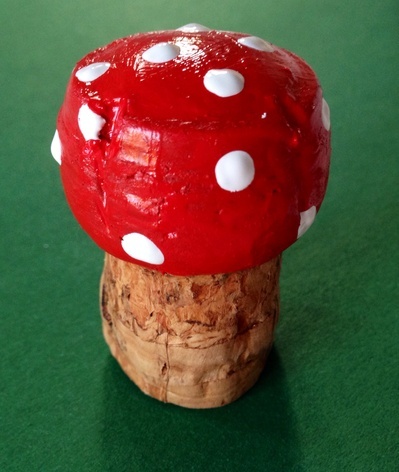 What other fairy garden accessory ideas do you have? Please share your ideas in the comments forum - or become a MyKidCraft writer and share your own article.